Triboro Investment Management is an asset management firm that strives to deliver consistent excess returns and provide our clients with excellent personal service. Triboro actively manages traditional long only All Cap as well as Sustainable strategies for individuals and institutions. Founded in 2013 by Phil Mendelsohn, CFA this Philadelphia based firm is independent and employee owned. Phil has been a Portfolio Manager specializing in All Cap products since 1999. Triboro’s experience and dedication to research and our investment process has benefitted our clients over the years. 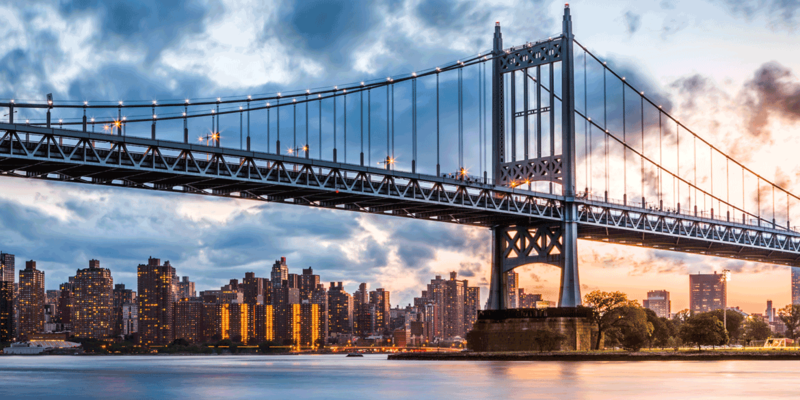 We encourage you to learn more about Triboro, our people and our process. Complete the form below to get the latest updates from Triboro Investment Management.